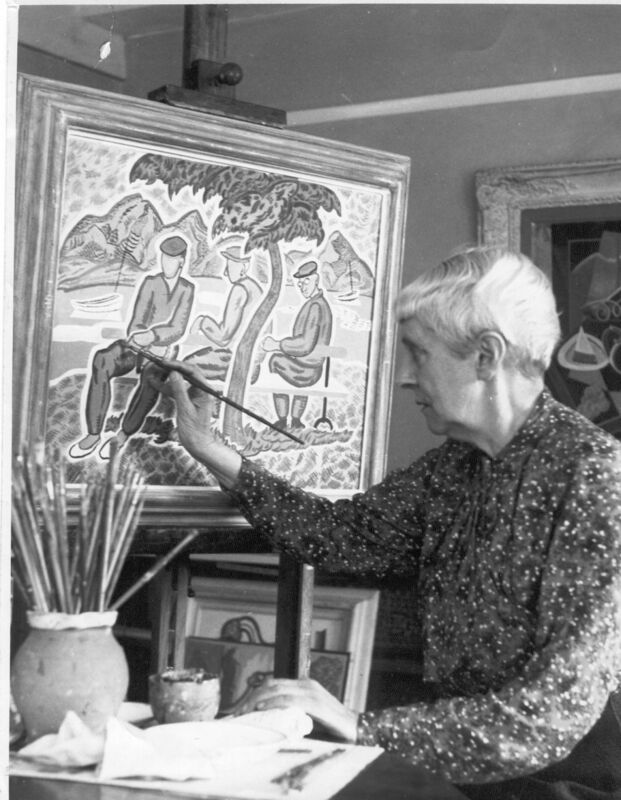 The 20th-century artist Doris Hatt was a woman ahead of her time – a feminist and socialist whose remarkable life and work have remained surprisingly little known. Doris was born in 1890 into an affluent Bath family who were part of the city’s establishment. She was captivated by art in her teenage years and decided to followed her passion, studying first at Bath School of Art, then at Goldsmith’s College and the Royal College of Art. She also spent time in Vienna and Paris. 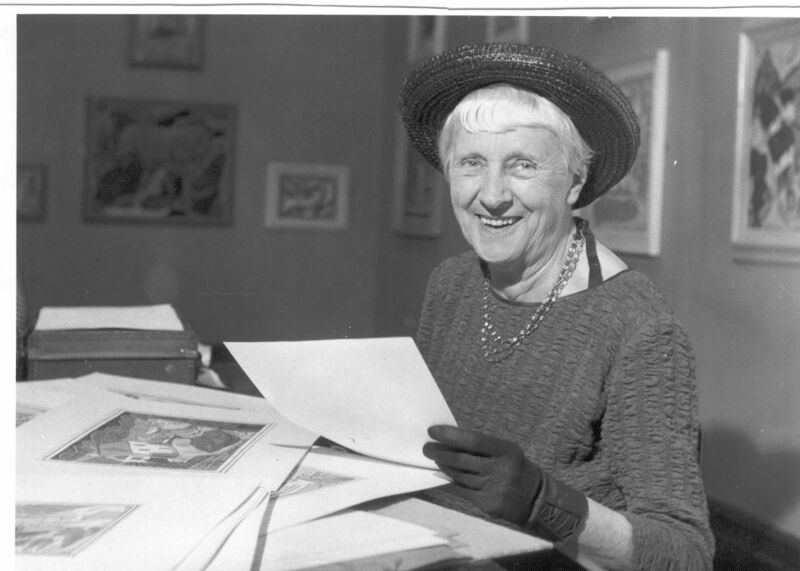 Her paintings were first exhibited in 1918 at the Grosvenor Gallery in London. Further selections followed at the New English Art Club, Clifton Arts Club and the National Portrait Society. She continued to contribute to exhibitions, both solo and with others, over the next 47 years at various venues in the South West, including at the RWA Bristol. The First World War strongly influenced Doris’s politics. 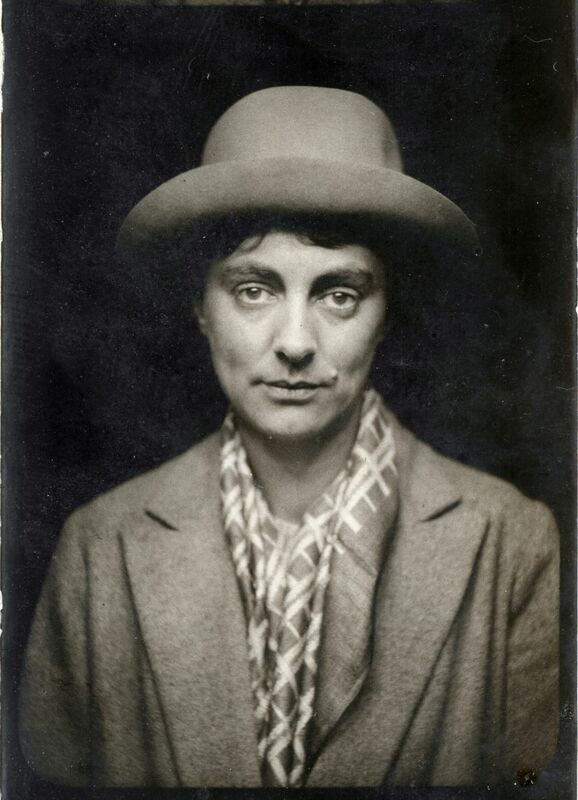 By the early 1920s she was a committed socialist and part of the New Woman and Women’s Suffrage Movements. In 1935, she joined the Communist Party and later visited the Soviet Union with Margery. 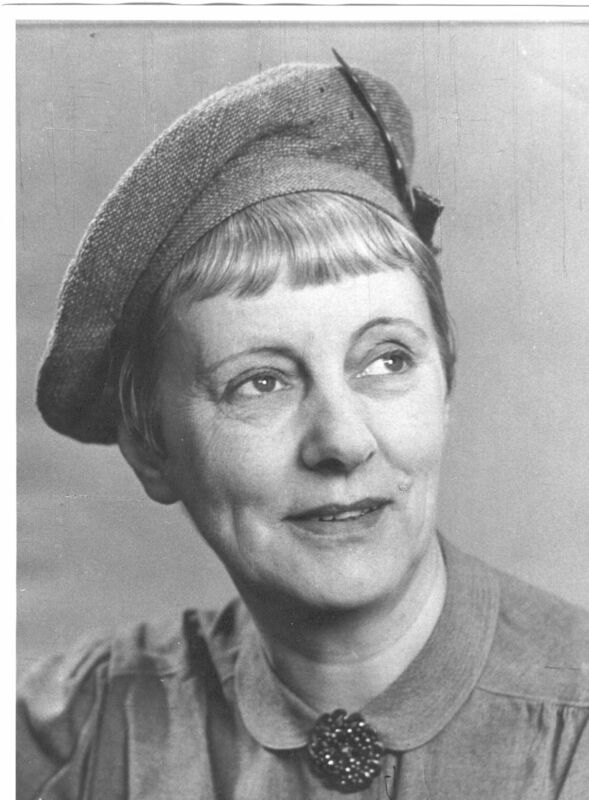 In 1946 and 1947 she stood unsuccessfully as a Communist Party candidate for Clevedon Urban District Council at a time when there were no women council members. Amongst Doris’s achievements, and the one in which she took most pride, was designing an Art Deco/Bauhaus style house to be her new home in Clevedon. It was called Littlemead. Doris and her partner, Margery Mack Smith, a school teacher and weaver, made their home a meeting place for radical activity in both the arts and politics and enjoyed teaching and sharing their knowledge with others. 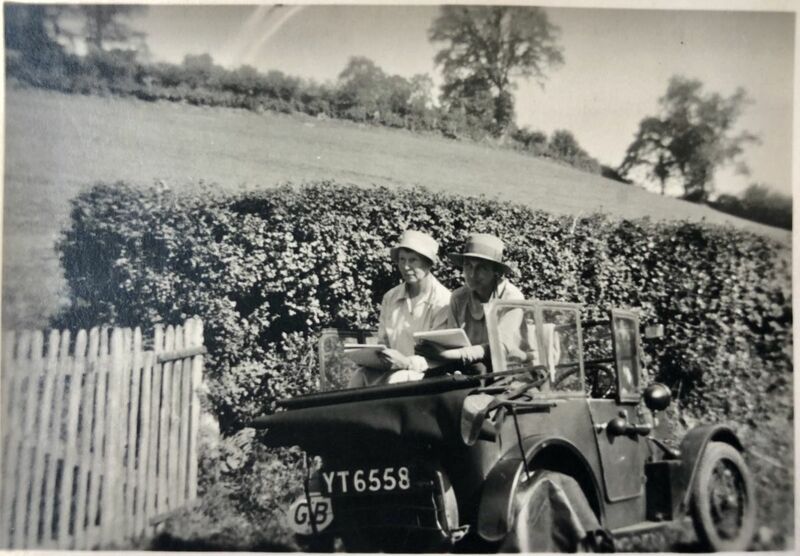 Doris and Margery travelled widely in the South West and Europe. Her last trip aboard was to Spain in 1966 where she visited the home of Salvador Dali. 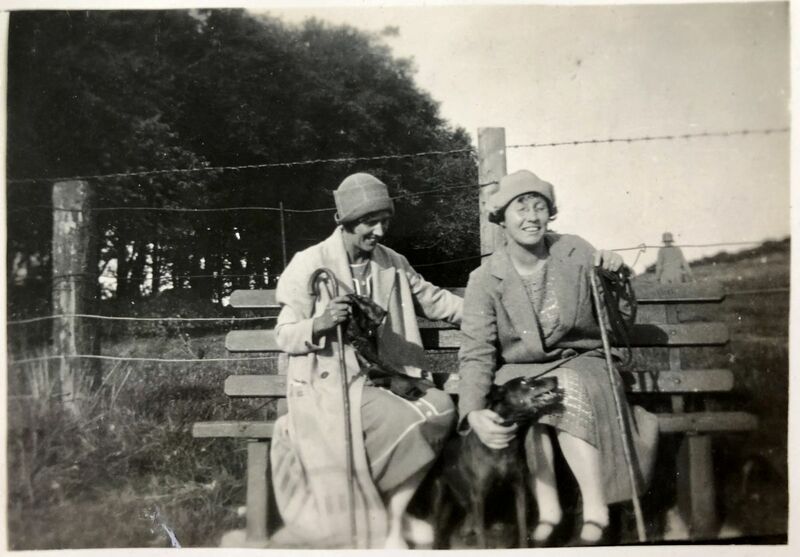 In September 1969 Doris and Margery were planning to move to Watchet but in August Doris died. 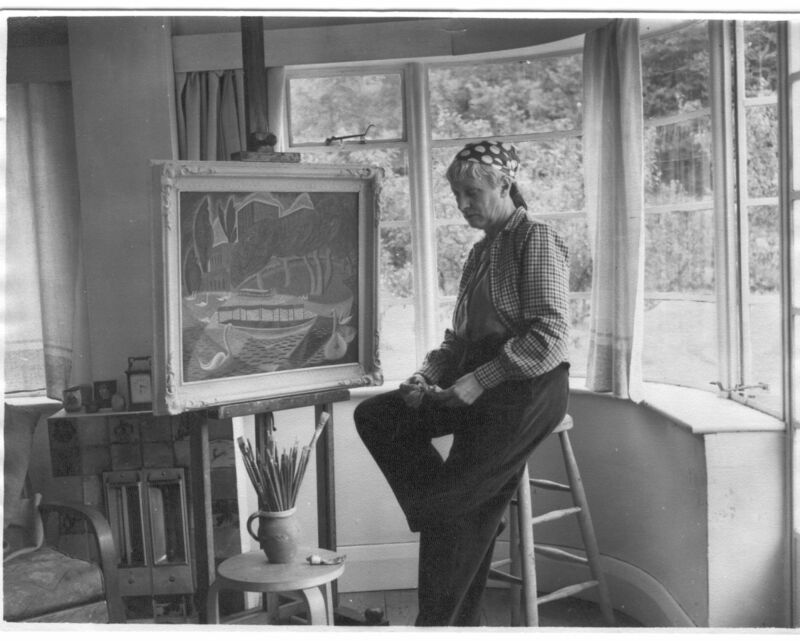 Just the year before she had exhibited more than 40 works at exhibitions in Clevedon and Clifton. 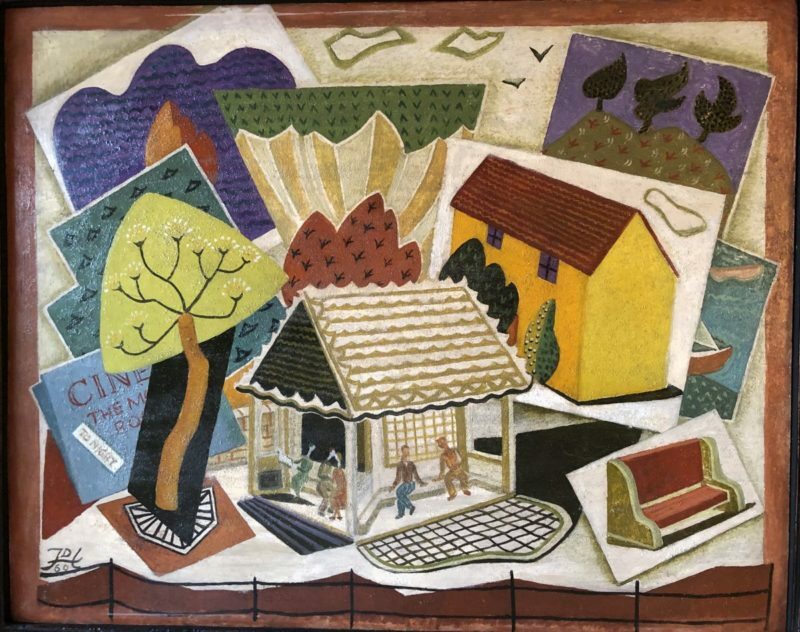 ‘A Life in Colour: The Art of Doris Hatt’ is open at the Museum of Somerset from 16 March to 29 June.